The pendant is in the style of a Shepherds or Dog Whistle. 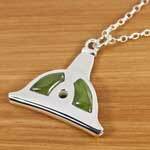 The pendant comes with an adjustable black cord in a presentation gift pouch. 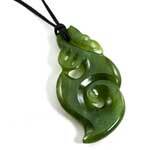 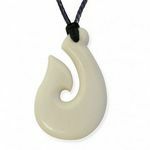 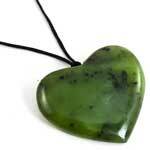 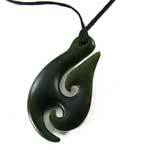 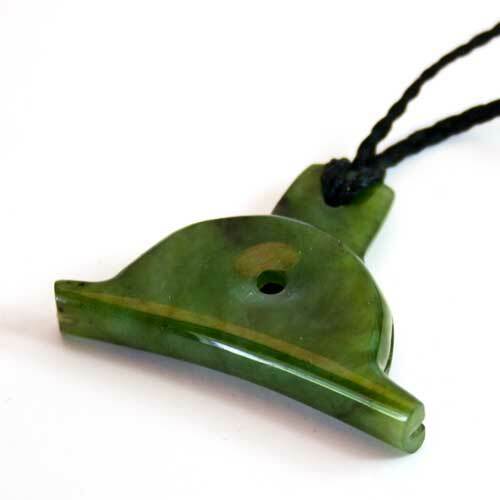 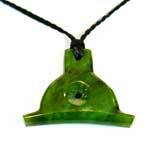 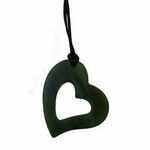 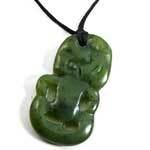 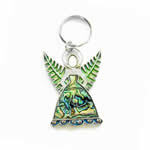 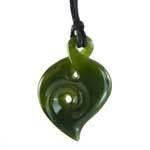 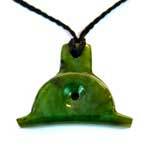 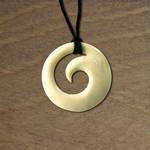 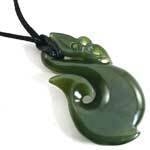 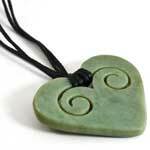 This pendant is carved from New Zealand greenstone / pounamu, greenstone may vary from whistle to whistle. 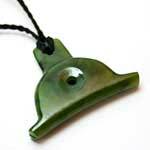 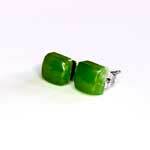 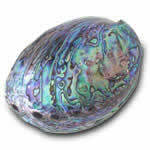 The piece measures approx 43mm (1.7 inches) long by 34mm (1.4 inch) wide. 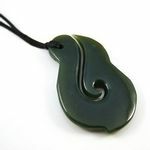 It comes with a black adjustable cord and attractive pouch.